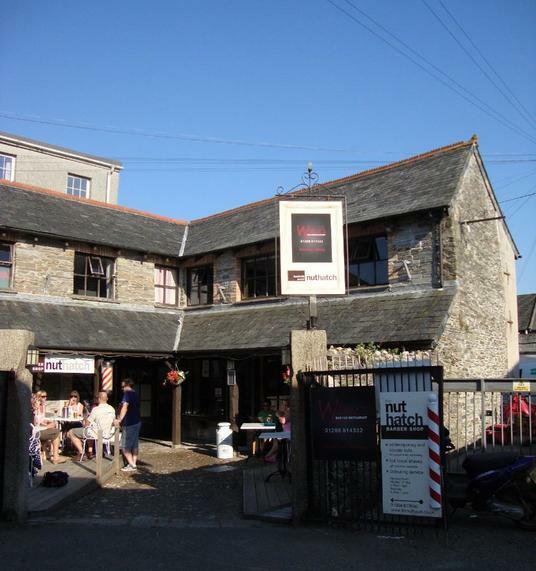 Warne's opened at the start of August 2012 in Polmorla Mews, Wadebridge, in the former TC’s/Buskers site. 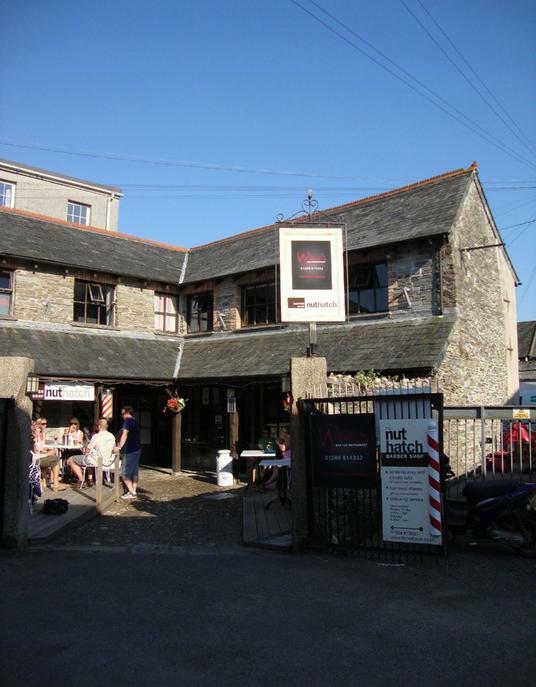 A family friendly, casual dining restaurant in the heart of Wadebridge. 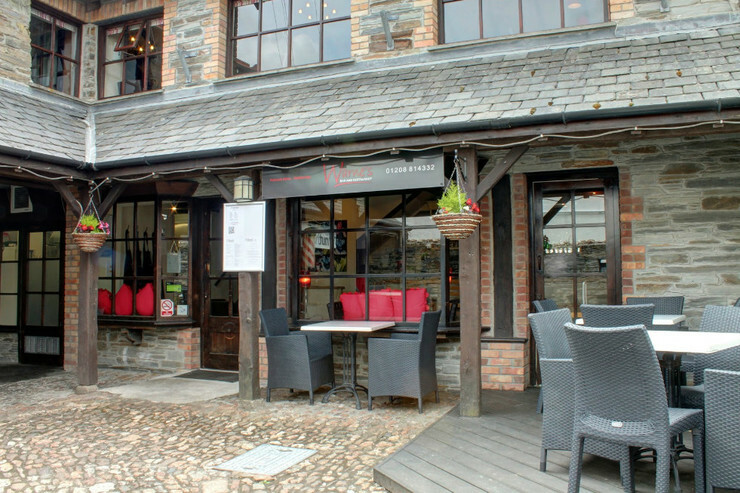 We have created a place with No tablecloths, No dress code, just good honest food that is locally sourced. We are open for Lunches, Coffees, Dinner and even Late Night Drinks. 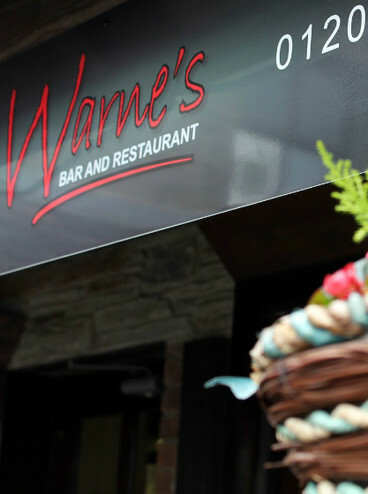 Warne's serves mostly modern British food with a few international influences, a bit of nostalgia and a few modern twists thrown in.